Welcome to the future of PBR.com. Things are looking a bit different around here as we launch our new website. We've been working hard to ensure this new site provides a top-notch user experience and brings you, the fans, all the information and content you've become accustomed to, and then some. In the early stages of the site's launch, it is still undergoing testing and is not yet a finished product. We're working on importing years of articles, videos and results, fixing bugs and making sure everything works the way it should. So if you notice things are a little off, don't worry -- it's still a work in progress. 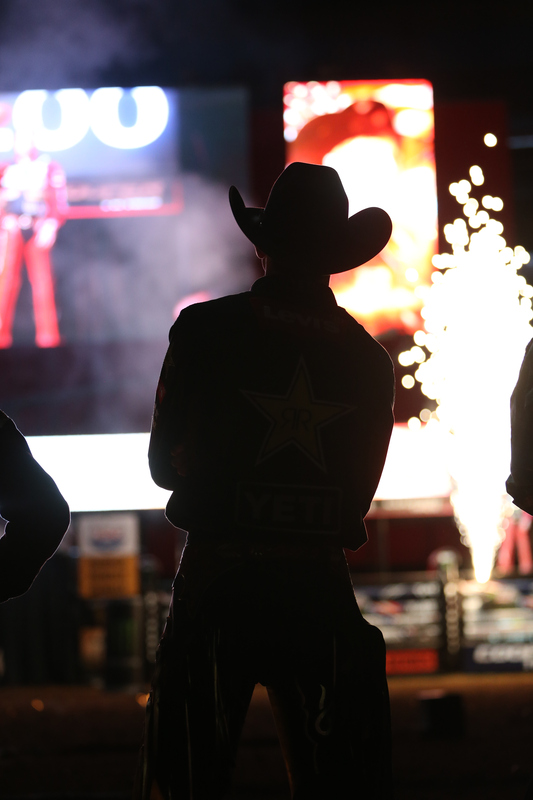 We appreciate your patience as we get the new PBR.com up and running.